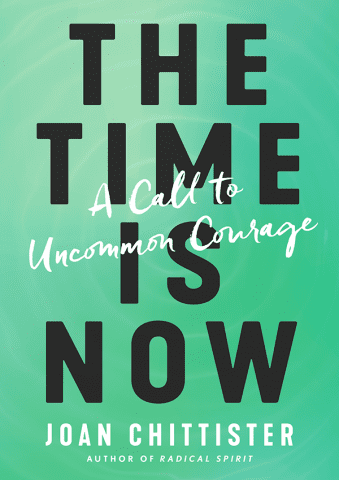 Beloved nun and social activist Joan Chittister, who appeared on Oprah�s Super Soul Sunday, offers a soul-stirring and inspiring guide that speaks to all who feel disillusioned and dissatisfied with the power-hungry institutions and systems of this world. VIEW ADDITIONAL VIDEOS from Sister Joan about her new book. Joan Chittister has been a passionate voice for women�s rights for over 50 years. Called �one of the most well-known and trusted contemporary spiritual authors� by Publishers Weekly, this rabble-rousing force of nature for social justice and fervent proponent of personal faith and spiritual fulfillment draws on the wisdom of prophets�both ancient and modern�to help us confront the societal forces that oppress and silence the sacred voices among us. 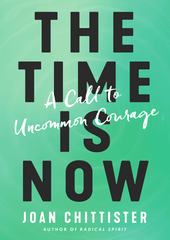 Pairing scriptural insights with stirring narratives of the truth-tellers that came before us, Sister Joan offers a compelling vision for readers to combat complacency and to propel ourselves toward creating a world of justice, freedom, peace, and empowerment. For the weary, the cranky, and the fearful, Sister Joan�s energizing message invites us to participate in a vision for a world greater than the one we find ourselves in today. This is spirituality in action, this is practical and powerful activism for our times.